trips viewed the area through very different lenses. Both of them recounted specific and wonderful aspects of a Big Sur vacation - the drive down Highway One, the bohemian arts scene, and the spiritual opportunities in the area - but the diversity of viewpoints makes them an interesting side-by-side read. 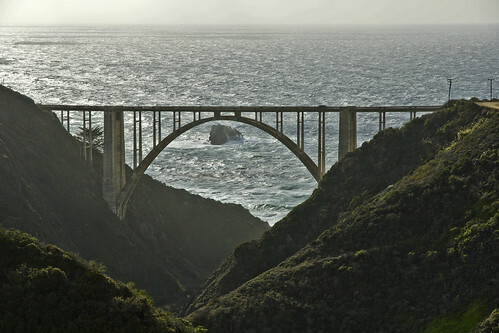 Bixby Bridge by Lance & Cromwell The London Telegraph is laser-focused on the fantastic drive down Highway One and Big Sur&apos;s sixties counterculture era legacy. 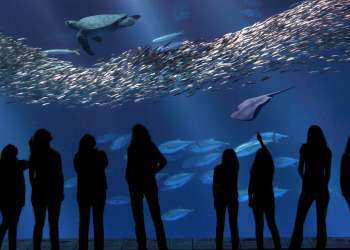 Don&apos;t miss the "What To Do" section, which has a great top-ten list of Big Sur activities. 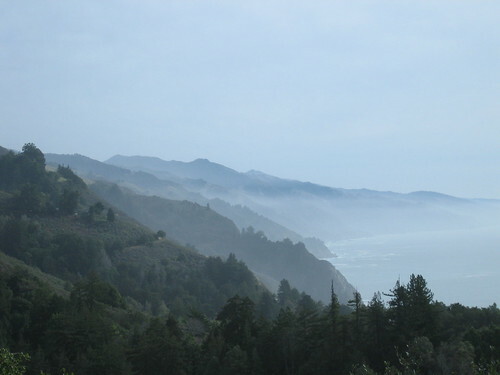 Big Sur from Nepenthe by kimbar The Los Angeles Times, meanwhile, focused on an earlier counterculture era, the 1930s. It details the heritage of Big Sur through the story of one of its most famous poets, Robinson Jeffers (with a side jaunt up to Carmel to tour the home he built with his own hands, Tor House). On a more practical level, it has some great tips for hiking around Big Sur. Point Sur by refractionless Looking for a history of the area beyond its bohemian artist heritage? Don&apos;t miss the Point Sur Ghost Tour on October 24 and 25. The tours will start at 5:15pm and last at least three hours. 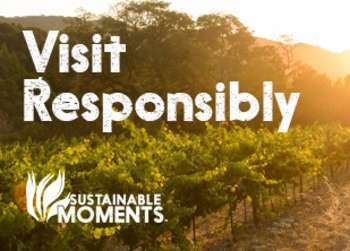 Get a sunset view of the lighthouse, enjoy light refreshments and listen to the many ghost stories from Point Sur and Big Sur. 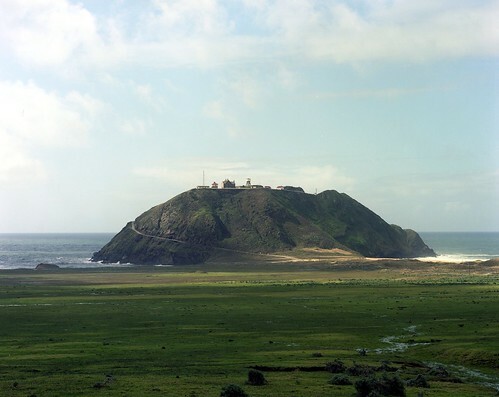 Your $55 donation helps to fund the restoration of Point Sur Lightstation.